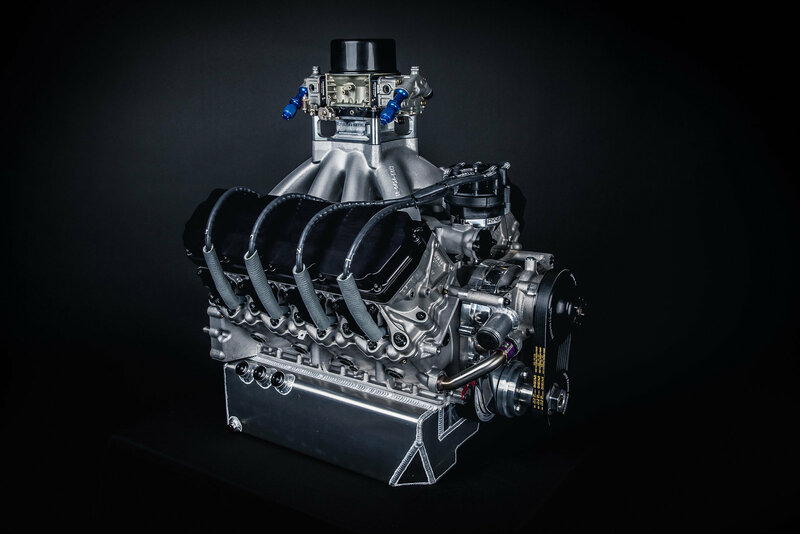 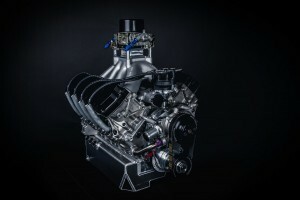 Roush Yates Engines RY45 engine is purposed built V8 to support Dirt Late Model, Off-Road Truck and Hill Climbing, Marine and Drifting competition. 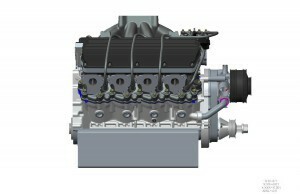 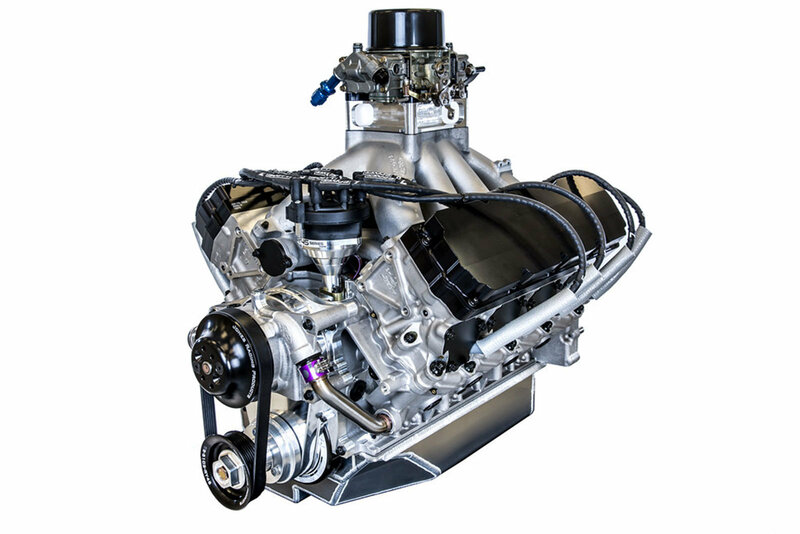 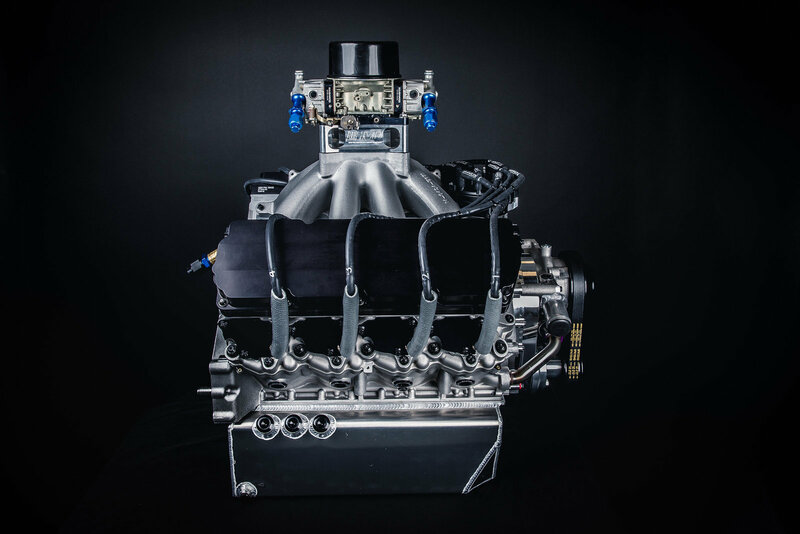 The Roush Yates Engines RY45 engine platform was introduced in 2013 and shares similar architecture to the Ford FR9 engine. 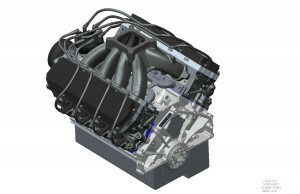 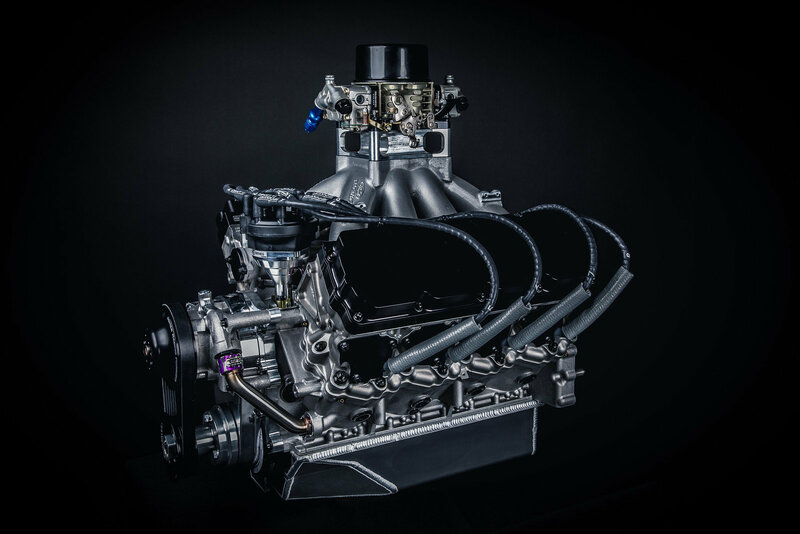 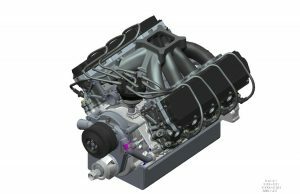 The RY45 parts are designed and developed by Roush Yates Engines in Mooresville, NC. A357-T6 Aluminum is used for the block casting and provides superior mechanical properties. 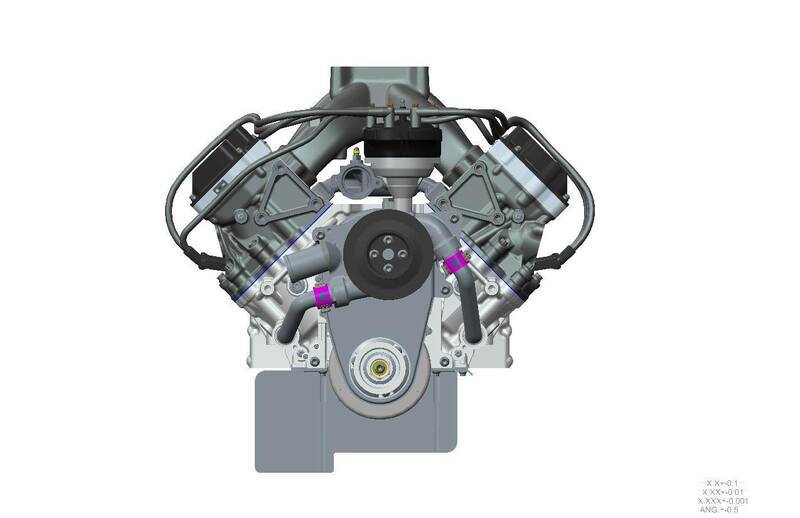 The RY45 has an improved cooling system and its simplified engine assembly process lowers overall complexity.